At least 15 persons including many school students were injured, six seriously, in a mishap in a reputed amusement park at Salt Lake in Kolkata on Tuesday. 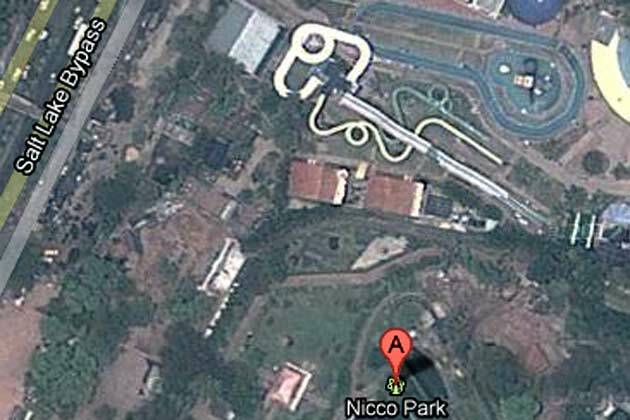 The incident happened when the connecting rope of a "swirl ride" snapped in Nicco Park. DC (Hq) of Bidhannagar commissionerate Subrata Banerjee said that the six injured students were admitted to the Calcutta Heart Research Centre. The police have gone to the spot. “Some 17 people, including several school children, were injured when a swirl ride in Nicco Park collapsed. The injured have been shifted to hospitals,” said Bidhannagar (North 24-Parganas) Commissioner of Police Rajib Kumar. While the families of the victims pointed fingers at poor maintenance, the park officials said the accident happened due to overcrowding. “The ride has a capacity of just two, but many children in spite of our warnings went up the ride, which caused it to cave in,” an official of the park said. The victims’ families also accused the park officials of not doing enough to rescue the injured. “The locals informed police who immediately came to the spot, rescued the injured and sent them to hospitals. The park officials did nothing to help them,” said a man who came to the park with his son. Of the 17 injured, the condition of six is said to be serious. “The condition of six, who have multiple fractures, is critical and they have been shifted to a government hospital,” said Krishna Pradhan of Kolkata Heart Clinic and Research Hospital.